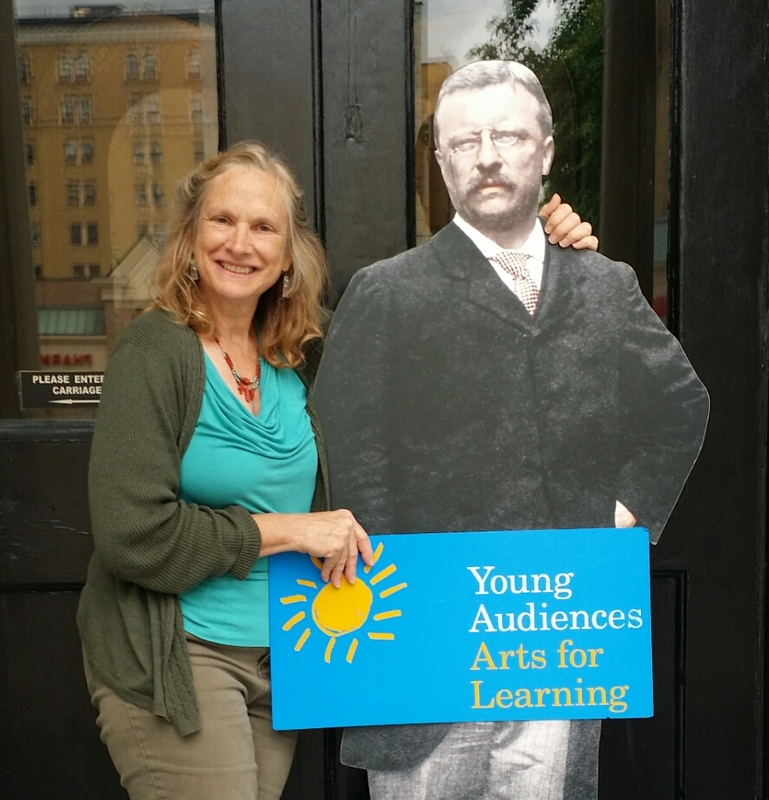 Teddy Roosevelt and John Muir started the National Parks System.I was happy to get this photo celebrating Mama Earths Show with him at the Inaugural site on Delaware Ave , Buffalo N.Y. Great Historical Landmark…Super fun time with families at the Teddy Bears Picnic! great photo! Teddy looks very pleased to meet u, Susie!